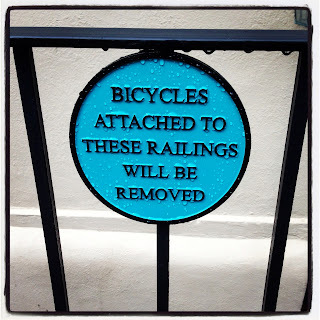 And where will they bicycles be placed after? Every day we are bombarded with visual messages all around us. Flashing billboard ads, stagnant billboards; newspaper boxes, wrapped cars and buses; electronic message boards and our own smart phone feeds. We pass by so many signs and building identifications that I'm sure most of us never even notice what we are seeing and reading. Take a closer look. There are some oddball and surprising business all around us - with unusual vocations that might make you scratch your head and go to the nearest thesaurus application to look up some of the names or companies. 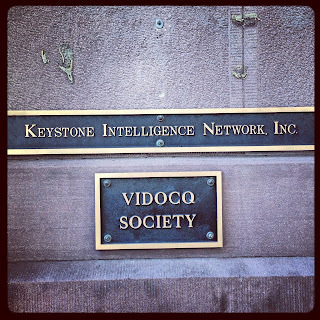 The VIDOCQ Society, however, IS A CLOAK and DAGGER kind of group. A group devoted to crime solving and cuisine! Okay - now I'm intrigued. I think LeAnne from Tinsel and Tine and I ought to do a double blog post about this group! Remnants of a famous Philadelphia Sculpture - which has been moved to another location. Occasionally, I come across a forgotten plaque - like the one above. 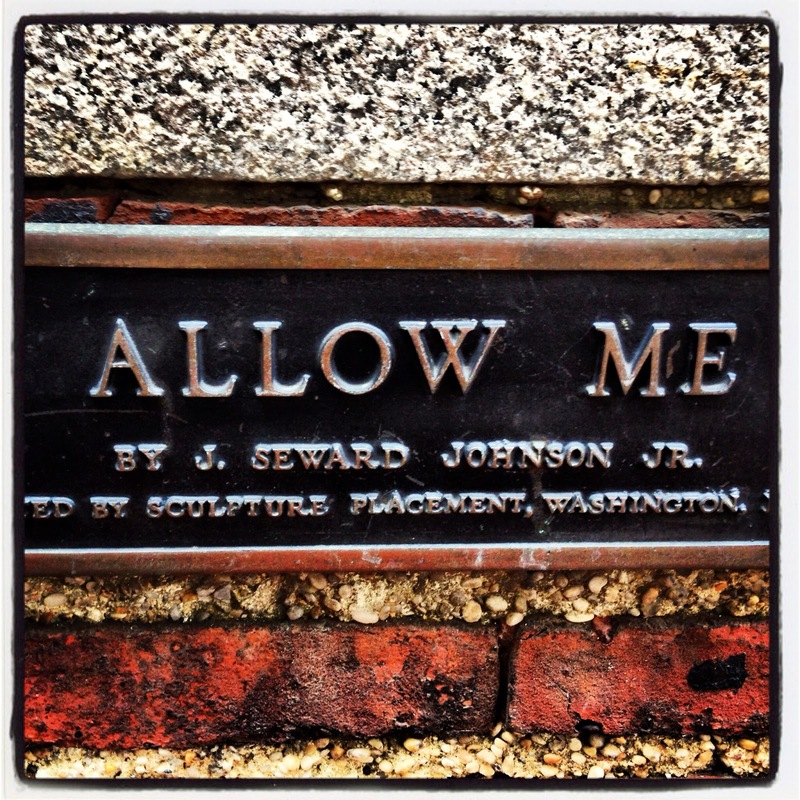 It's the name and details of a famous sculpture that used to be on 17th and Locust Street - The man hailing a taxi. 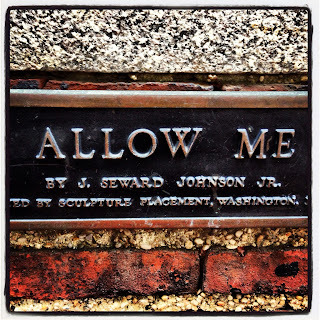 He's been restored and moved to 15th and Chestnut Street, outside of the Prince Music Theater. 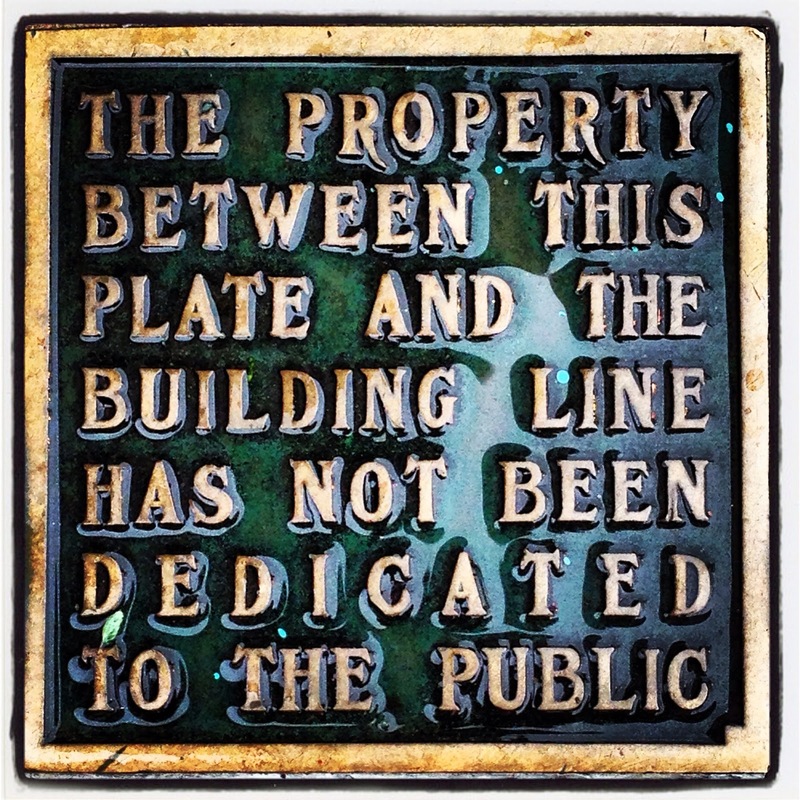 The sign remains on the building which now houses Steven Starr - The Restaurant Emperor King's - business offices. The building used to be a law firm, then the Philadelphia headquarters for Urban Outfitters/Anthropolgie. Nice digs. 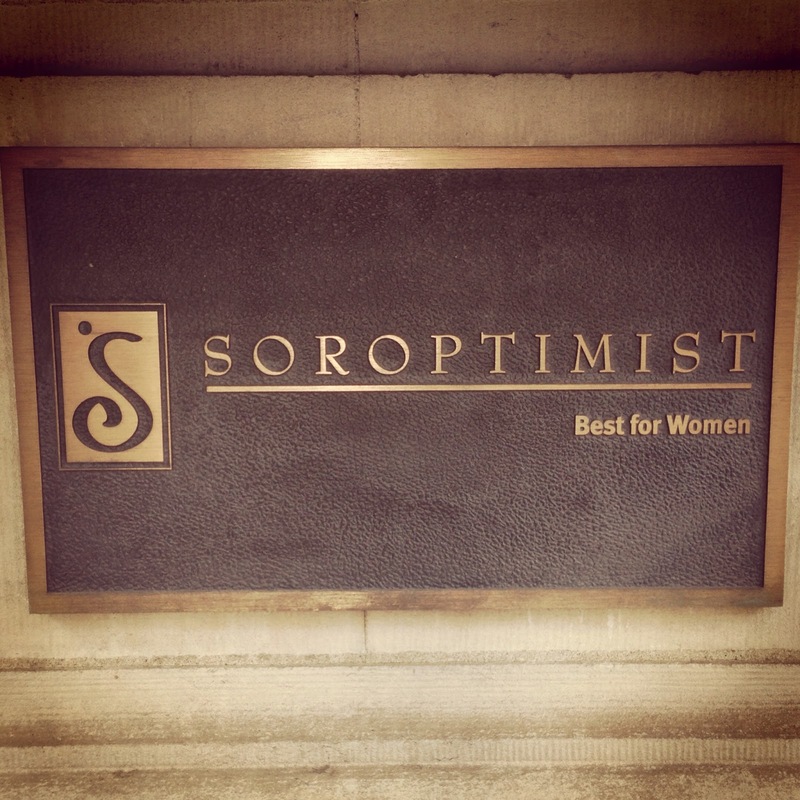 This one always makes me smile, even if I still don't quite "get" what the Soroptimist group does. They are an international organization for women, working to improve lives. 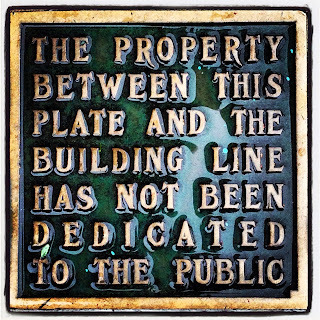 There are a few of these in the ground plaques around the city - "Space not dedicated" or this larger street sign. They make me laugh. They read so serious and I suppose they are. Eventually the marker will be dedicated, once an important person coughs up a few million and the organization can get around to doing some naming rights. 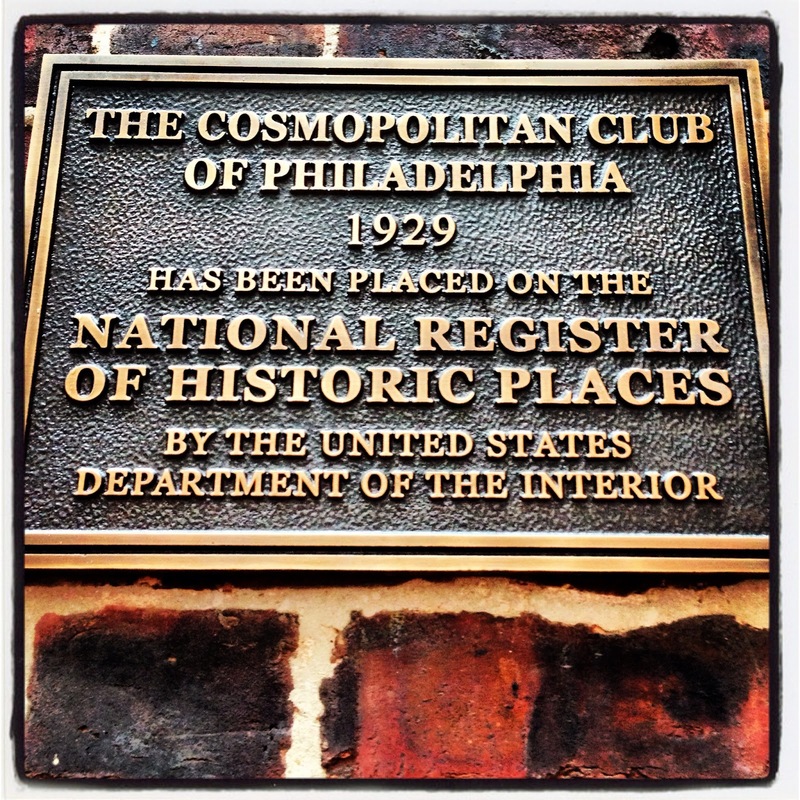 The Cosmopolitan Club is an old, old, OLD venue, on a small side street. The word conjures up modern-day cocktails, chic smart parties and Carrie Bradshaw type women. Or so it does to me and my stuck in the late 1990's, early 2000's television addled brain. 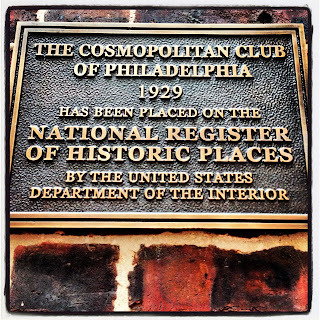 Who knew that Philadelphia held so many illustrious and important organizations that have world-wide influence? 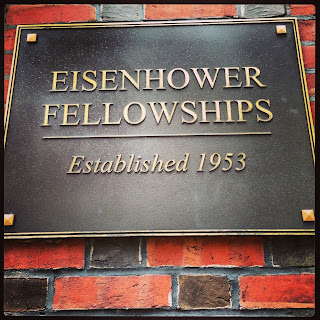 I also wonder how many people, especially those under 40, even know who Eisenhower was? I LIKE IKE; Mamie; son married Nixon's daughter - creating an almost dynasty family tree! 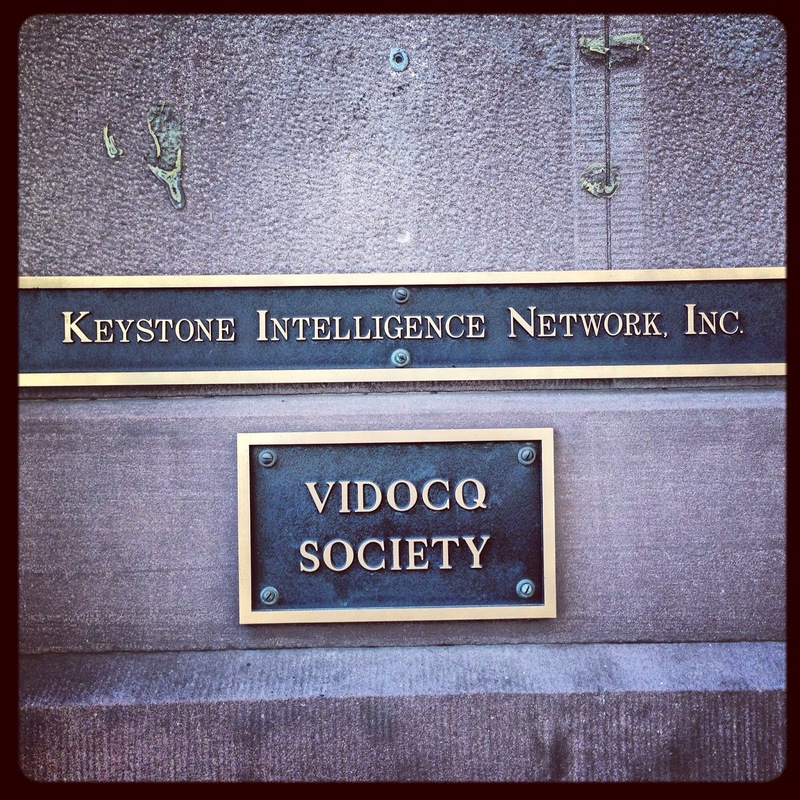 The group strives to empower world leaders in their fields. 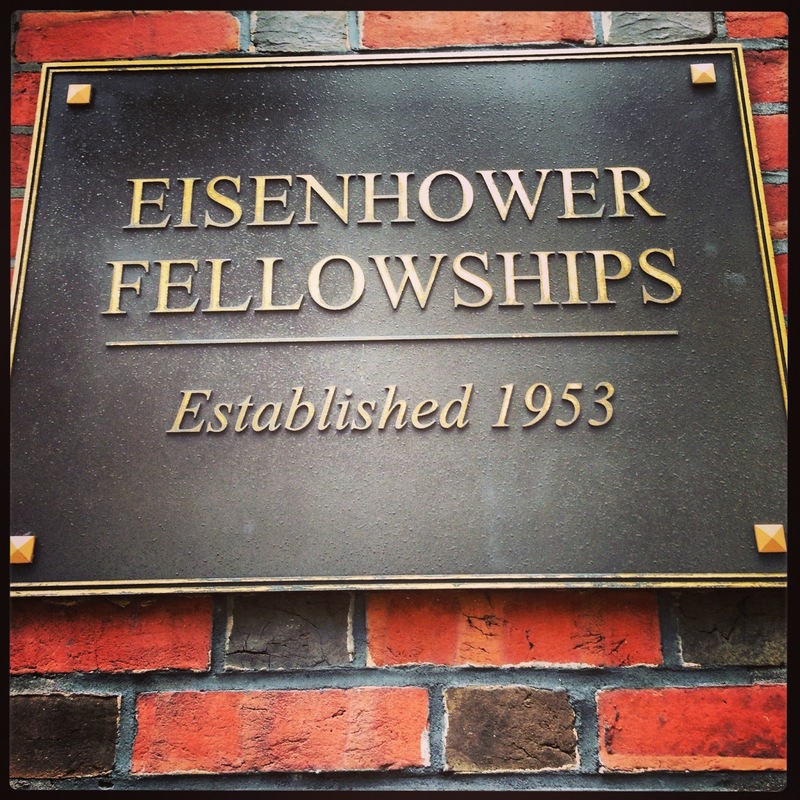 And to think, we have this group AND The Wharton School in the same town! As I'm reading this, the song, "Signs" plays in my head. Ha! Funny! Thanks for commenting. Now I'll have to go and link the song and video! I've been swooning over your photography girl! You have an amazing eye! Looking forward to the next foodswap! Thank you! I love to take photos and take at least 2 to 3, sometimes a dozen or more a day! I'm into using my iPhone now and the app, Instagram. I haven't been using my real camera for over a month! I never saw this post before. I was just checking back links on Google Analytics and came to it. Crime solving and cuisine! Sounds like Plus size Charlie's Angels - LOL!